Come and see some of the top soul impersonators in the world at the Windows Showroom at Bally's Hotel and Casino. You'll be blown away by acts such as James Brown, The 4 Tops, Jackie Wilson, Stevie Wonder, Diana Ross and the Supremes, Martha Reeves & the Vandella’s, Sam Cooke, and Ray Charles. 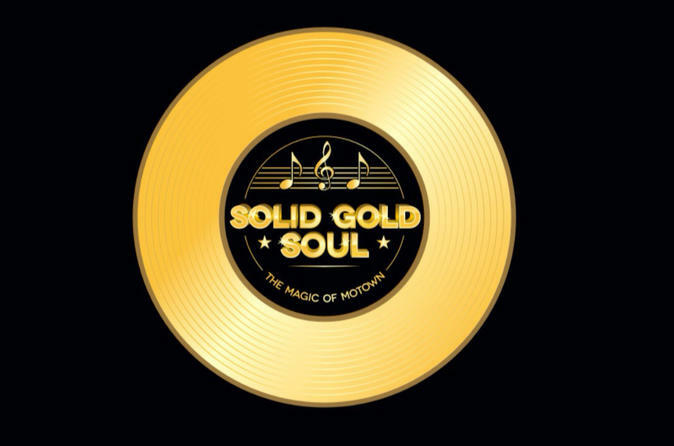 Solid Gold Soul features unique performers that not only sound like the originals, they look like them! This fast locomotive takes you on a ride down memory lane of the greatest hits from Motown. Featured in the production is Pete Peterkin, from America’s Got Talent. Pete's impersonation of Ray Charles is second to none! Grady Harrell is superb as Jackie Wilson, where he played the same character in the movie of Michael Jackson's life and many appearances on Soul Train. Backing up the star performers is a very talented group of singers and dancers, staged and choreographed by Las Vegas veteran Nannette Barbera. This show features one of the best bands assembled and the musicians have toured with the biggest stars in the world.